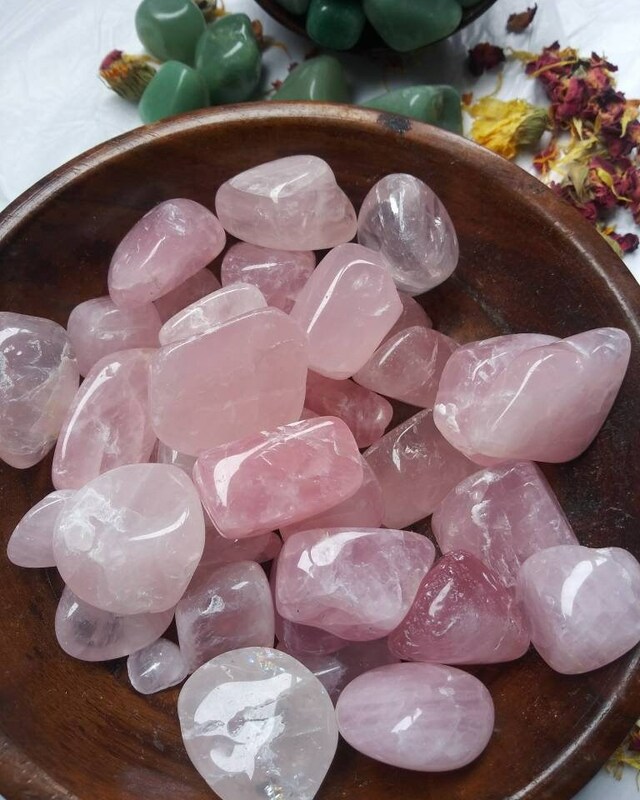 Rose Quartz is the stone for and of lovers. 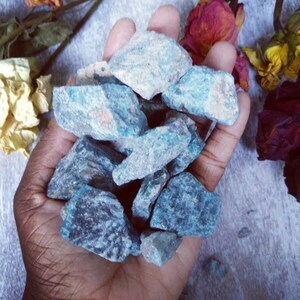 se quartz has been used in love rituals and ceremonies for centuries, and remains the stone of the hopeless romantic. A member of the quartz family, this crystal is made up of silicon dioxide. It’s sweet, soft pink hue is the result of both the many, tiny inclusions of pink fibers, known as dididumortierite, within the glassy stone that keep it from being totally transparent, and irradiation. This irradiation is also why rose quartz should be kept out of the sun, so as to not loose its pretty shade. With a hexagonal crystal structure, this stone typically forms into large specimen, but occasionally develops smaller, prismatic clusters as well. There is no shortage of rose quartz, which can be found in abundance in mines throughout the world. The most common sources for rose quartz are in Brazil, Madagascar, India and South Africa. The ancient civilizations of Rome and Assyria were the first to use this crystal as a bead in rose quartz jewelry. Its use in talismans, however, carried more symbolic weight. To early Egyptian, Greek and Roman civilizations, rose quartz meaning within a talisman was that of ownership. Rose quartz talisman were used to signify that a deal had been reached. The Egyptians also believe that the stone could prevent wrinkles and the effects of aging. Greek and Roman myths were the first to attach the symbol of love to the rose quartz meaning. According to the myth, Cupid, the Roman god of desire, or Eros, the Greek god of love, bestowed the gift of love to humans in the form of a rose quartz. Another rose quartz myth tells of the stone receiving its color from the blood Aphrodite spilt in trying to save her dying lover Adonis. Both of the lovers bled over the stone, and its lasting stain is meant to represent eternal love. 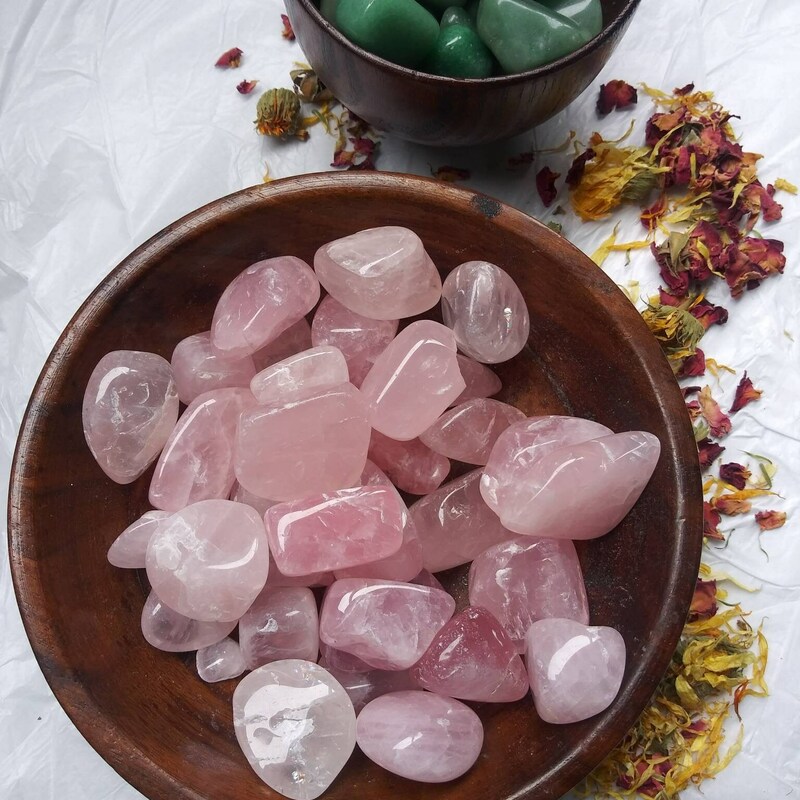 Later in Ancient Native American cultures, the rose quartz stone meaning was the same. 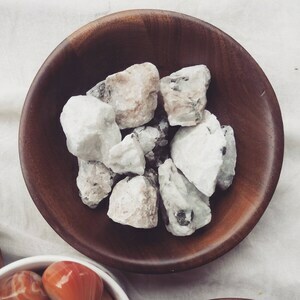 They believed that this love stone could be used in amulets to resolve anger and disappointments, and bring love into the newly harmonized emotions. 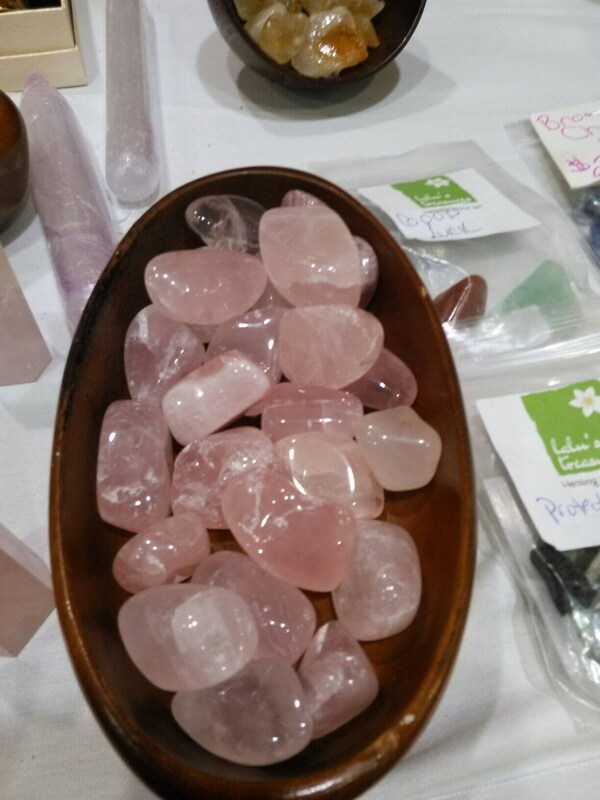 Though it’s thought of as the stone of love, it’s not just romantic love that rose quartz crystal embodies. 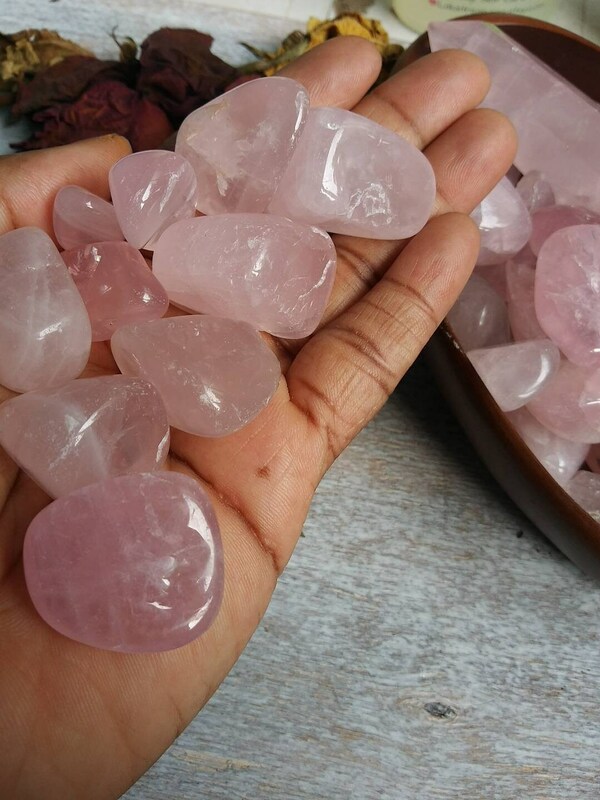 The rose quartz stone meaning is one of unconditional love. The way it facilitates love entering your life is through it’s ability to bring your consciousness to a higher level. 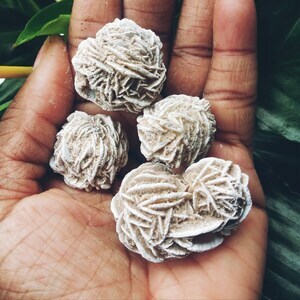 Helping you to forgive, understand and see fights or situations from a different perspective, rose quartz healing properties will imbue you with the wisdom to deepen your connection with your partner. 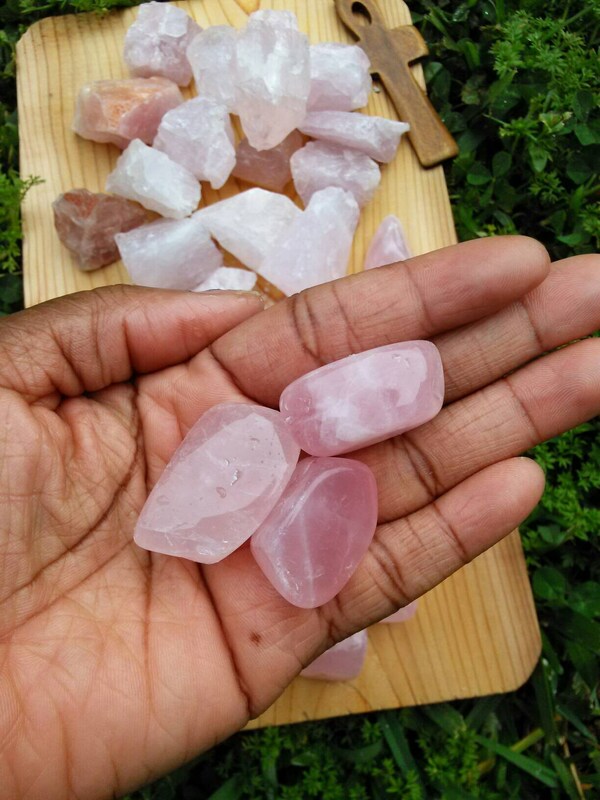 In that same way, rose quartz properties provide gentle energy that assists you in recognizing your own need for compassion. It allows you to see that you deserve forgiveness and understanding from yourself. 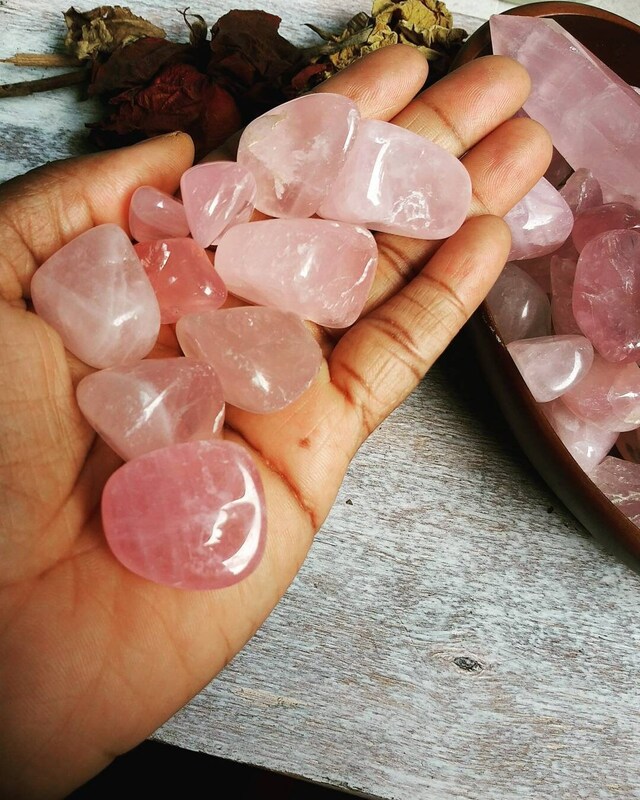 Associated with the element of water, rose quartz healing properties are naturally fluid. 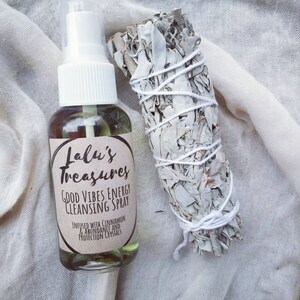 They wash out toxic energies and emotions that you have trapped inside of you.